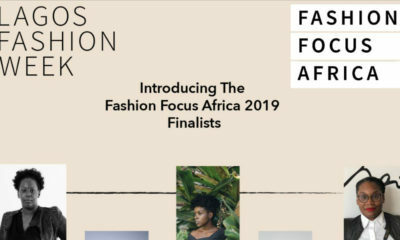 I have a couple of friends who have visited Nairobi, Kenya’s capital and they all have amazing stories that have made me add the city to my bucket list. With its fascinating views, rich culture, safaris and exquisite African meals, Nairobi is a place you sure would want to visit. As with every trip, accommodation is an essential part. Whether it is budget or luxury accommodations, everyone needs a place to lay their head. From cleanliness, safety, good internet, comfortable beds, amazing customer service, budget to good food, we all look out for a variety of these and more when choosing a hotel. So, when in Nairobi, these top 10 hotels, according to Trip Advisor, are sure to have your needs met. 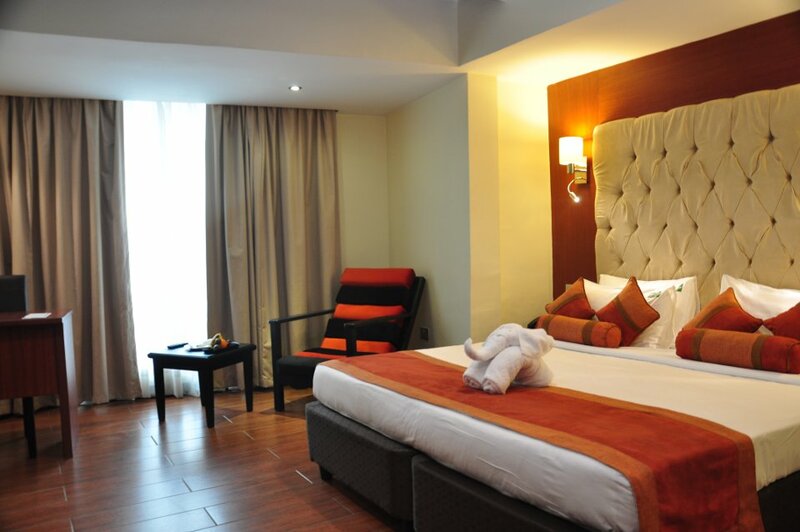 Located within the Jomo Kenyatta International Airport Complex, The hotel is the ideal stopover for travellers. 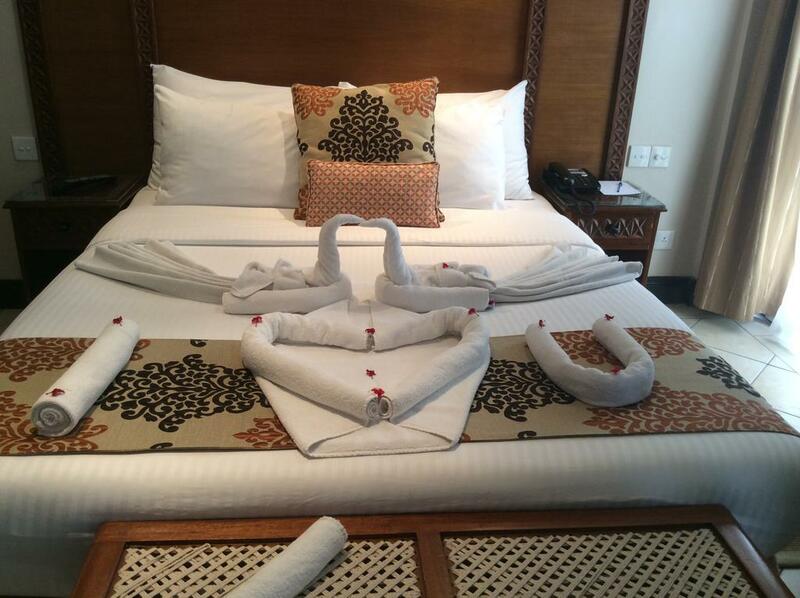 With 172 en-suite rooms, the hotel offers a variety of continental dishes in 2 restaurants, a full-service spa, a wellness centre, a fitness centre and an outdoor pool. Located in the city’s prime business and shopping district – “Central Business District”. 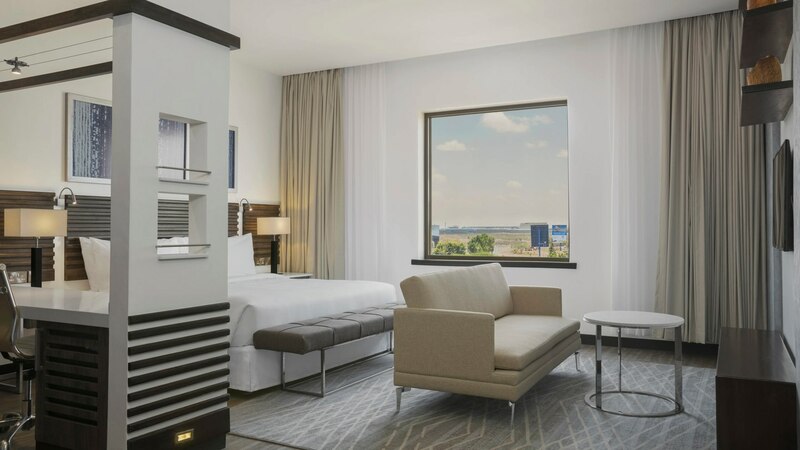 The Best Western Plus Meridian Hotel offers 128 newly renovated rooms which are tastefully decorated and equipped with modern amenities, a 24-hour multi-cuisine restaurant, as well as an in-room dining facility which serves delicious food and simply great beverages. Offering the perfect fusion of European luxury and Kenyan hospitality, Villa Rosa Kempinski is a unique destination where guests can spend time relaxing or working. In addition to the 200 rooms and suites on its ten floors, you will also find exquisite dining opportunities here. 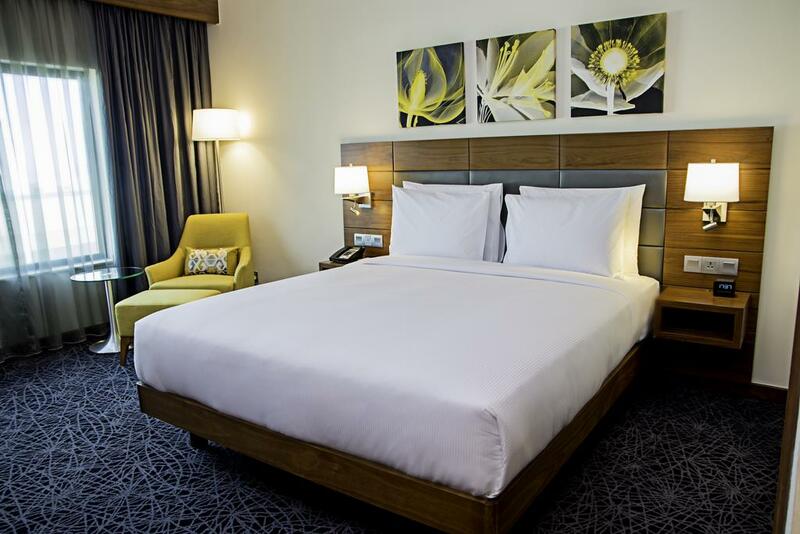 The Hilton Garden Inn is situated close to Jomo Kenyatta International Airport. The hotel offers modern stylish guest rooms, a heated rooftop swimming pool, fitness centre, complimentary self-operated laundry. They also offer freshly prepared meals with an array of local and international beverages as well as unique travel packages and hotel discounts. 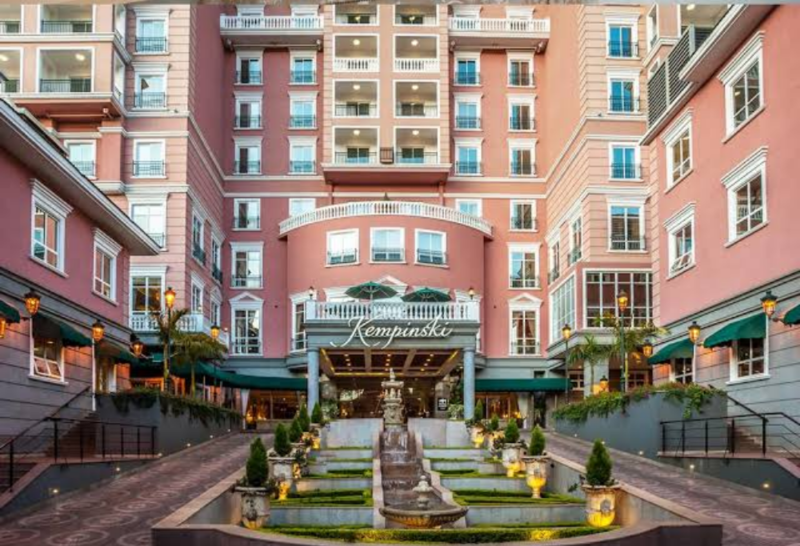 This is Nairobi’s most popular four-star hotel comprising of 127 rooms (with some five-star rooms!). The hotel which has beautiful surroundings ensures that business and leisure travellers alike are afforded the most relaxing and comfortable stay. They also offer wireless internet services, conference facilities, a wine bar, a pristinely kept swimming pool and dining facilities. 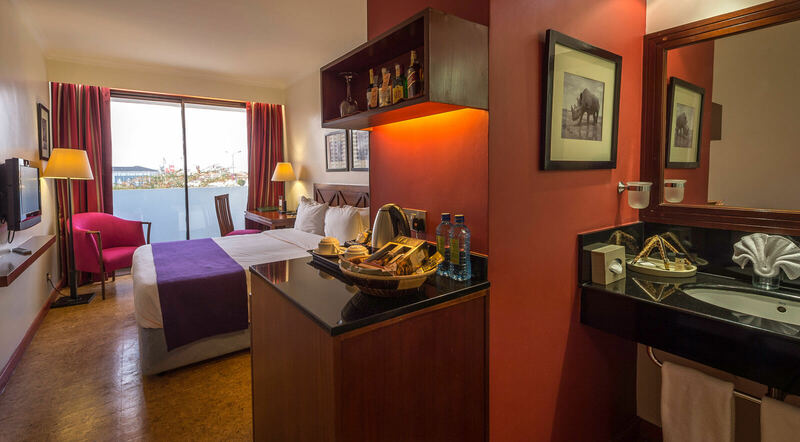 The hotel prides itself on being one of the most stylish hotels in Nairobi as well as the ideal city hotel for a business traveller that enjoys luxury at affordable rates. In addition, guests can enjoy the on-site restaurant. Free WiFi is offered throughout the property and private parking is available on site. Every room comes with a flat-screen TV, a sitting area, a desk and a safe. While not being far from the airport, they also offer airport shuttle service upon request. 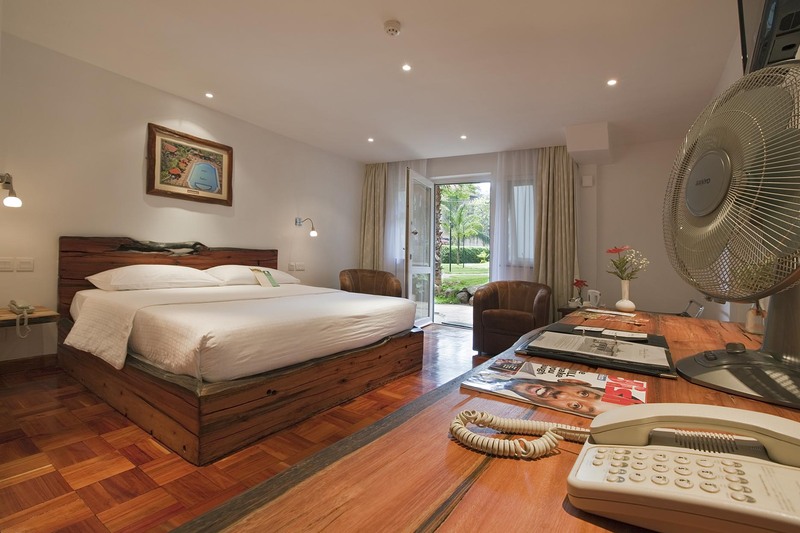 For weary travellers who have seen many a hotel room, Palacina is a breath of fresh air. Offering all the luxuries of a five-star hotel, with special personalized service, a relaxed atmosphere and great attention to detail. 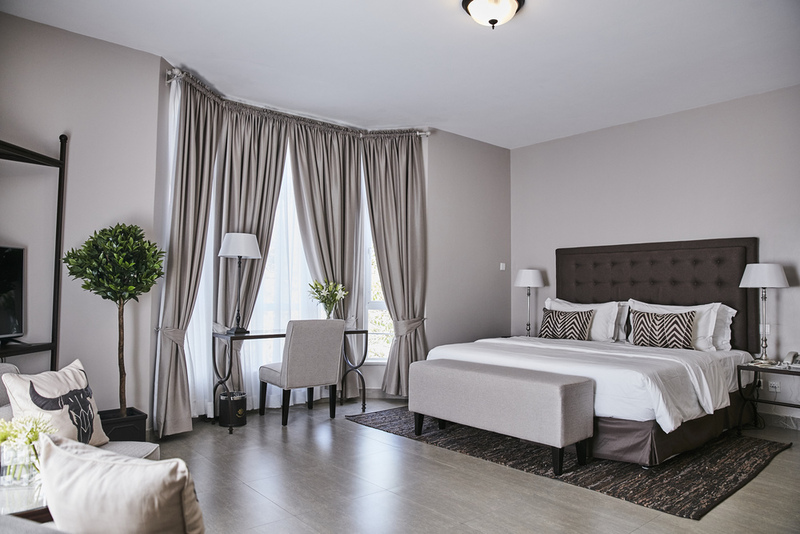 The hotel which welcomes you to Nairobi’s most relaxing address makes it their core emphasis on making guests feel at home during their stay in Nairobi in an atmosphere of understated elegance and warm hospitality. 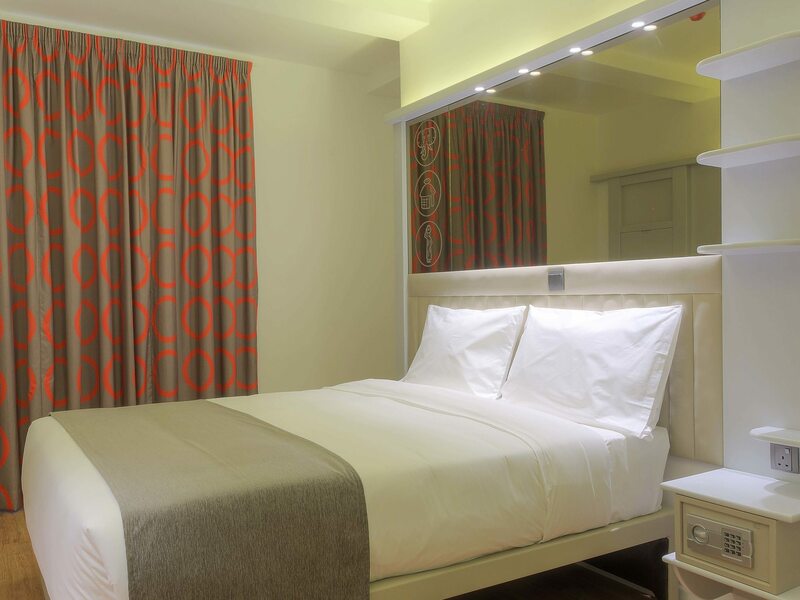 The Heron Portico is a fine well-known Nairobi business hotel located 3 kilometres from the city centre and about 18 kilometres from the Jomo Kenyatta International Airport. The hotel offers accommodation in 109 guest rooms and suites and features several conference rooms, a fully equipped gym with a heated outdoor swimming pool, free car parking, and a gift shop. The hotel has 3 restaurants and is known for its good food and beverage offerings from morning till evening. Ole Sereni is a premium wildlife resort strategically located just off the Mombasa road overlooking the Nairobi National Game Park. It is centrally positioned between the international airport and the city centre. They are the only hotel bordering the wilds of the National Park. The hotel features an outdoor pool, 2 restaurants and a snack bar. Also, the hotel’s health club offers aerobics, steam, sauna, massage facilities and a salon. 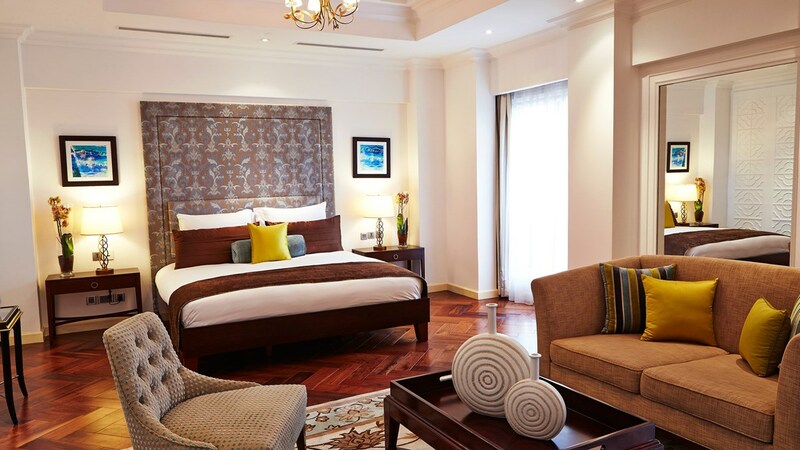 Kenya’s first luxury hotel, Sarova Stanley opened its elegant doors in 1902. 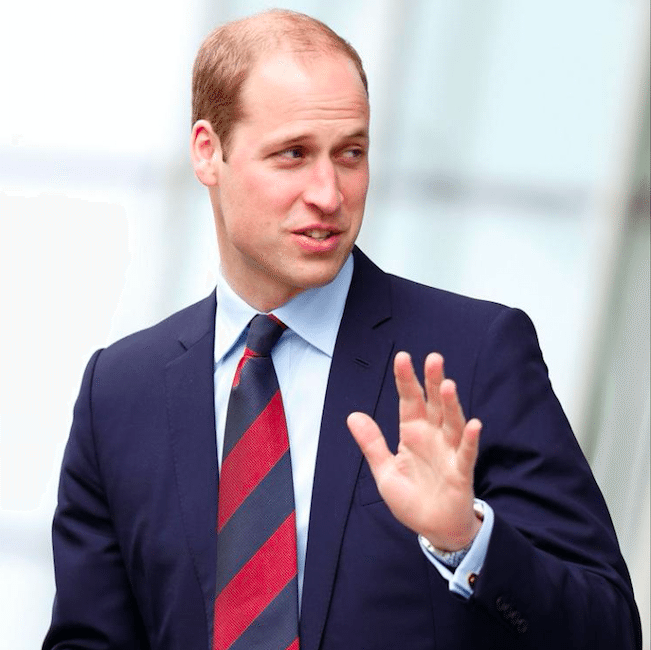 Since then, it has been making history – hosting royal safaris and legendary personalities such as Edward Prince of Wales and Ernest Hemingway. However, the hotel which is in its second century, it continues to maintain its unique heritage and provides state-of-the-art services and facilities for business and leisure travellers. All guestrooms are a blend of luxurious Victorian grandeur and modern comfort. This list was prepared before the March 10 Kenyan-bound Ethiopian Airlines crash. Our thoughts and prayers remain with the people of Ethiopia, Kenya and all the families affected in this crash.